Finding a good place to stay during your vacation in Dubai is not difficult; especially with the help of Dadabhai Travel and Tourism. Any hotel booking in U.A.E. done via Dadabhai Travel and Tourism brings you the advantage of excellent entertainment, dining and accommodation options. 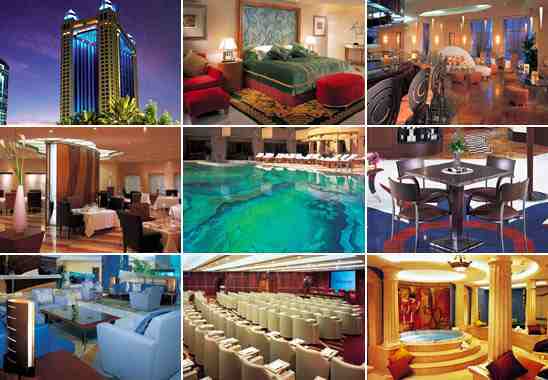 We also provide a lot of options for a memorable stay in Dubai, according to what you desire. You can choose from an extensive network of 5 star, 4 star, 3 star and 2 star hotels as well as hotel apartments in our list. If your travel budget that does not permit a stay in a five-star accommodation then you could check out the comfortable and more-than-rudimentary options that three-stars and two-stars have to offer. Dadabhai Travel and Tourism can assist you in making Dubai hotel bookings and even enjoy the highly comfortable benefits of hotel apartments in Dubai.We bring you the finest in the Dubai living experience, which can be found at luxury hotels in Dubai and in the U.A.E. Dadabhai Travel and Tourism provide fantastic Dubai tour packages coupled with Dubai city activities for your pleasant stay in Dubai. What more do you need to enjoy your stay in this magnificent city! This entry was posted in HOTEL APARTMENTS, HOTEL BOOKINGS, LUXURY HOTELS by Thiyagu. Bookmark the permalink.